Parkinson Decorators have an exceptional reputation for painting and decorating, from interior to exterior, spray painting to wallpaper hanging. Our business based in Wigan provides a high quality, professional service for customer throughout the region. Few people realise the size of the area we serve, we work across the entire region for clients of all types, home owners in Cheshire to businesses in Liverpool, no job is too large or small for our dedicated team of of painters and decorators. No matter where you are or what type of painting and decorating we can help. 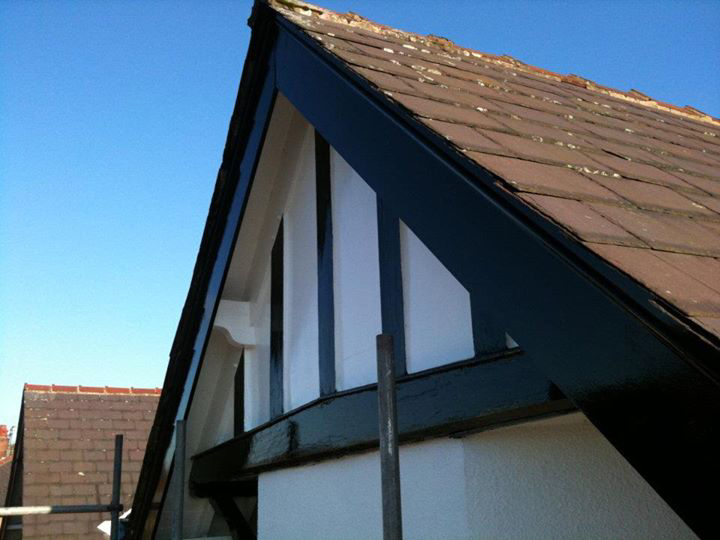 From small jobs to large spaces we have the experience and expertise to deliver the finish your home deserves. Finding it hard to choose the right colour scheme? Fed up of tester pots and patches on the wall? Philip Martyn Design provide the perfect service for businesses and home owners alike, ensuring they not only gain the perfact colour combinations, but help avoid costly mistakes in choosing the wrong colours. When you have your perfect palette then leave the rest up to us. We work closely with interior designers and colour consultants to deliver the room of your dreams. From Cheshire to Manchester, Miami to London and everywhere in between Philip Martyn takes the anxiety out of choosing a colour palette.